Formability refers to the ability of sheet metal to be formed into a desired shape without necking or cracking. Necking is localized thinning of the metal that is greater than the thinning of the surrounding metal. Necking precedes cracking. From the metallurgical perspective, the formability of a particular metal depends on the metal’s elongation, which is the total amount of strain measured during tensile testing. 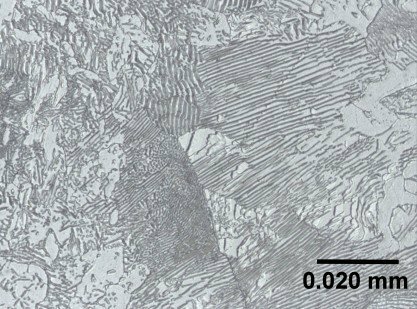 On a microscopic level, there are many things going on inside of a metal. Metals consist of numerous microscopic structures that have a direct and large influence on the properties of metals. 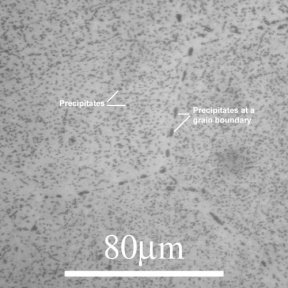 Through composition, mechanical treatment, and thermal treatment these microscopic structures can be modified to impart specific properties. Whether the desired structures, and resulting properties, are obtained in a completed component or joint between components depends on the knowledge and skill of designers and manufacturers. 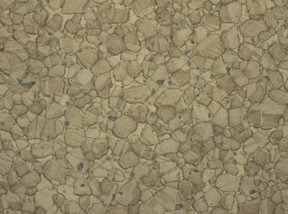 This short video lesson explains the relationship between the properties of a metal and the metal's composition, microstructure, and the manufacturing processes used to fabricate a component or form a joint between components. It's an example of the format used for our metallurgy courses.